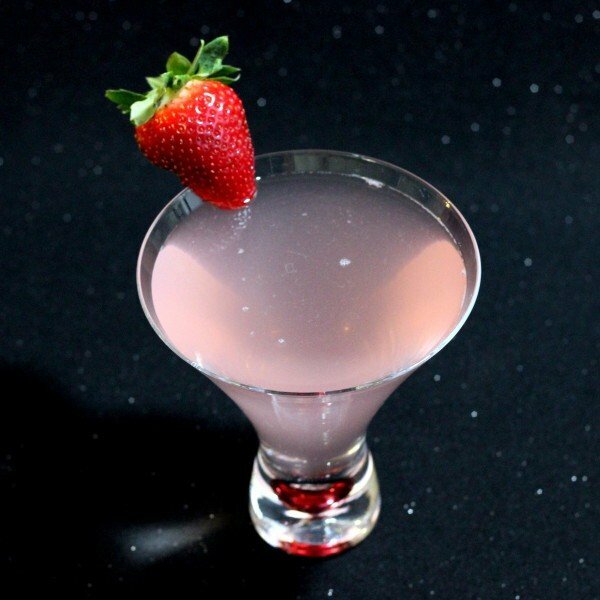 Until recently, the only way to have a lychee-flavored cocktail was to get some fresh lychee fruit and use it in your recipe. Now several companies are offering lychee liqueurs, which retain that fascinating flowery taste of lychee. Lychee liqueur is pretty sweet, with a flavor that’s been likened to strawberries and watermelons. 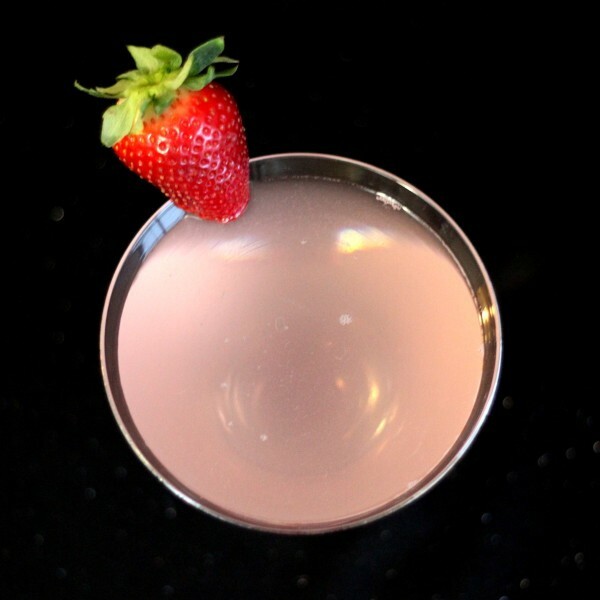 The Lychee Liqueur Martini recipe calls for a dash of actual lychee juice, which is great if you have it on hand, but not necessary to the flavor. It’s lightly fruity, fun and easy to drink. It’s a great and impressive cocktail to introduce to friends. Shake all the ingredients together thoroughly in a cocktail shaker with ice. Strain the mixture into a chilled cocktail glass. Garnish with a strawberry.